Prime Pump Corp. manufactures and distributes the same high quality axial and mixed flow units that were marketed by Berkeley Pump Co. for over 50 years. Research and Development is conducted by the same people who engineered those units for Berkeley, and our experienced engineers continue to enhance the performance of these pumps and maintain the leadership role in serving the agricultural, municipal, and specialty markets. 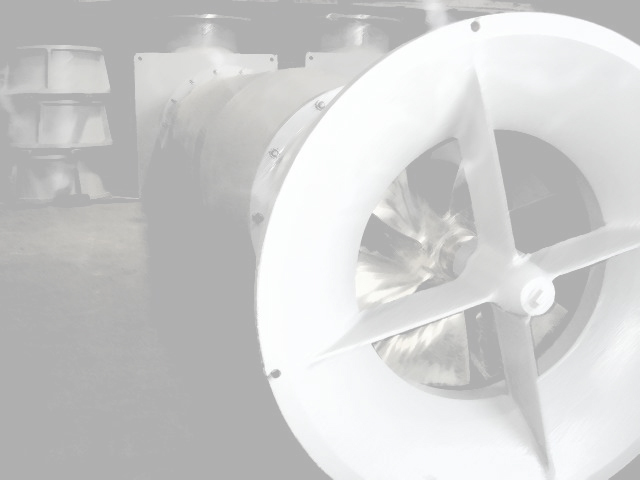 Prime Pump has successfully supplied South American countries, the Philippines, Canada, Hawaii, and mainland U.S.A. with custom-engineered pumps for various applications involving shrimp farms, ocean aquatics, and bow thrusters. Prime Pump is not only dedicated to supplying its customers with the highest quality products, but is also committed to the same high standards in servicing these products. Prime Pump, like its predecessor Berkeley Pump, is committed to strict compliance with the standards of the Hydraulic Institute. Our standard materials, testing procedures, recommended sump dimensions, submergence requirements, and all other aspects of the pumps we produce are based on the Hydraulic Institute standards.